The water you drink should be clean and safe, but just because it comes out of a tap doesn’t necessarily mean it will be. The water we drink should contain balanced levels of essential minerals, such as calcium, magnesium and potassium. It has been shown that these reduce cardiovascular disease and have other health benefits. 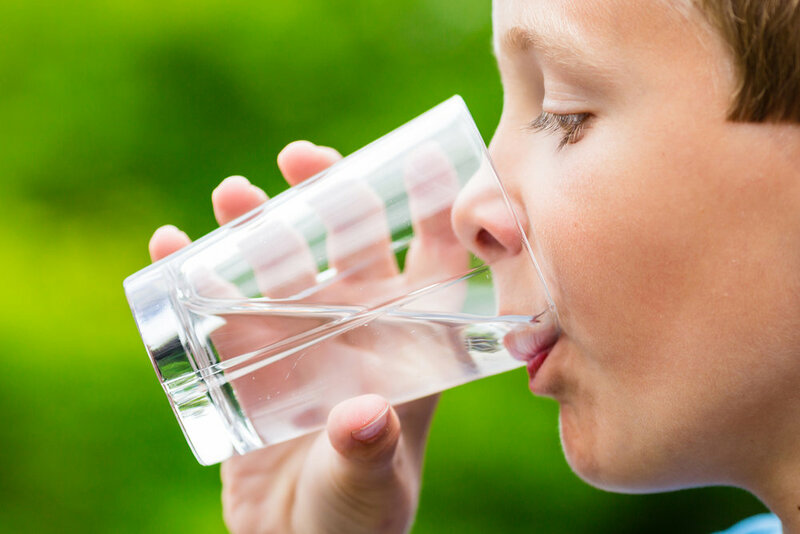 Drinking water should not contain harmful micro-organisms, bacteria, cysts and viruses and it should be free from contamination of chemicals and heavy metals. Water infrastructures around the world vary in their effectiveness to provide clean, safe drinking water. Even in countries with advanced water sanitation and temperate climates, there have been microbiological outbreaks in drinking water supplies. Advances in industrialisation and agriculture have been accompanied by the contamination of watercourses with chemicals, heavy metals, herbicides, pesticides pharmaceuticals and now microplastics. Municipal water suppliers are battling to keep contamination out and are not always winning. The consequence of prolonged exposure to these contaminants are acute (short-term) and chronic (long-term) health problems. 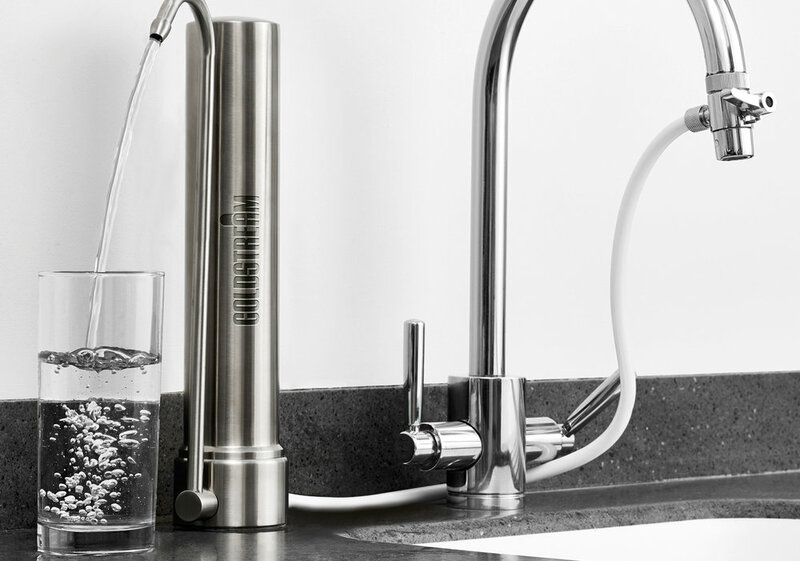 Avoiding these hazards and reducing the risk can be as simple as fitting a Coldstream water filter in your home, because Coldstream water filters and purifiers provide the safest, cleanest drinking water – straight from the tap. Coldstream counter top units can be installed quickly and easily, no plumbing is required, they simply fix straight onto the end of your tap. We make a range of high performance ceramic water filters to effectively remove 99% of known contaminants from drinking water. 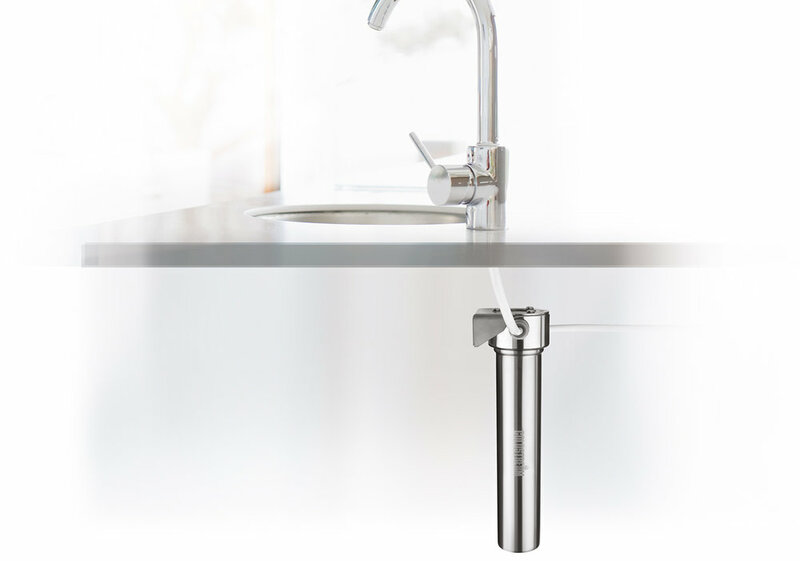 Coldstream undercounter units have the filter and housing installed under the sink with safe, clean filtered water coming from a dedicated tap.